A few weeks ago, we reported about rumors concerning an alleged Sims game set in the Middle Ages. Everthing seemed to be only a rumor until a few days ago, when the news about an existing and soon-to-be-released Medieval-themed game spread around the net - but as EA didn't announce it officially, nobody could write about it. 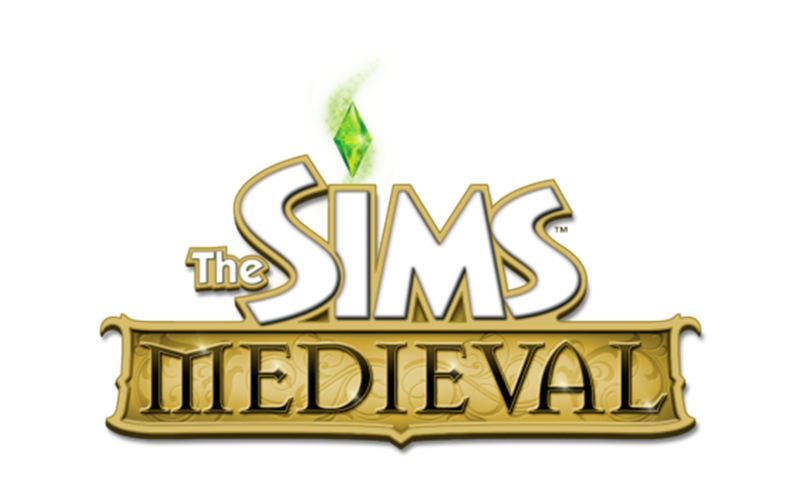 Finally, today EA Games announced a new game called The Sims: Medieval, which is a spin off that involves characters from The Sims 3 and is set in the age of knights, queens and spears, which will be released for PC and MAC in spring 2011. As it was for The Sims Stories (Pet, Island and Life), it will probably be a lighter game version, with less customizing options and missions to follow. You can find the press release here and the first screenshots after the jump!